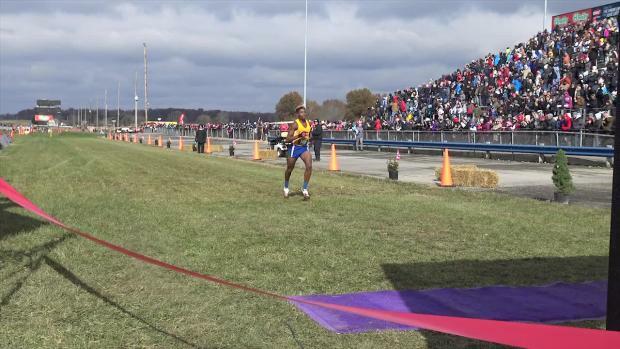 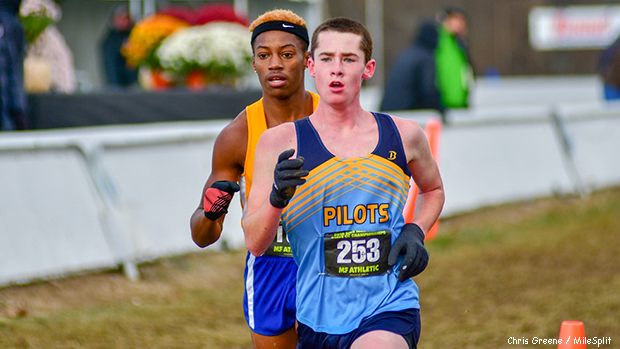 Noah Fisher shown competing at the 2018 cross country State Championship. 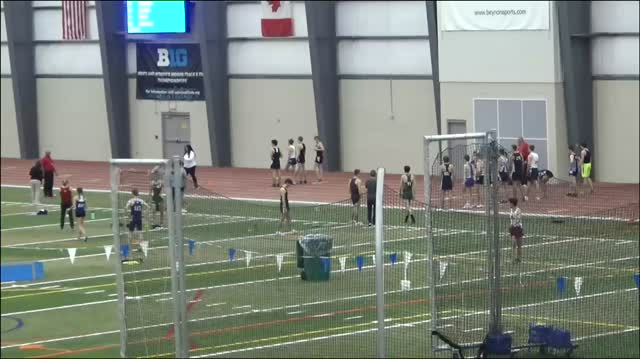 Noah Fisher recorded an Ohio #2 time of 9:31.58 on his way to winning the 3200m contest at Saturday's Sid Sink High School Open. 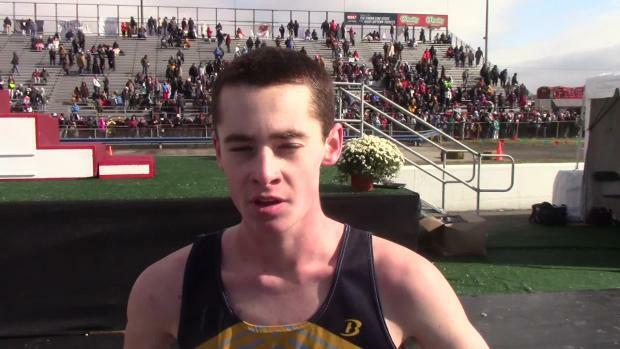 Ayersville's Fisher, who claimed the D3 State Championship in the fall, is also ranked sixth in the state in the 1600m event from a performance at a previous meet this season. 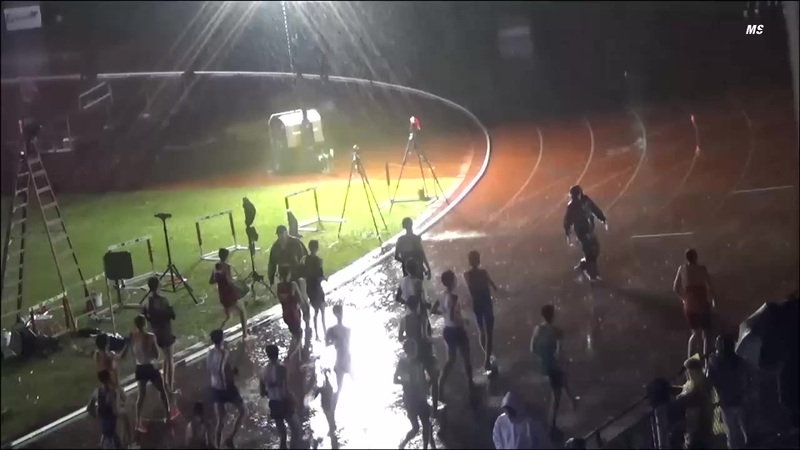 His 3200m effort at Sid Sink stands as a new pr.